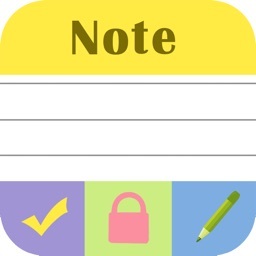 Notes Safe is a simple notes, for your iPhone/iPad/iPod touch. With password protection and dual passwords design, Notes Safe is one of the simplest and safest notes you'll ever use. 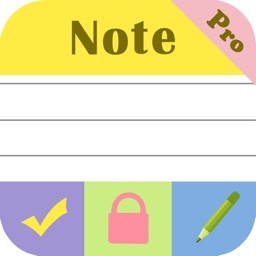 - It's easy to use: Just open and then add new notes. 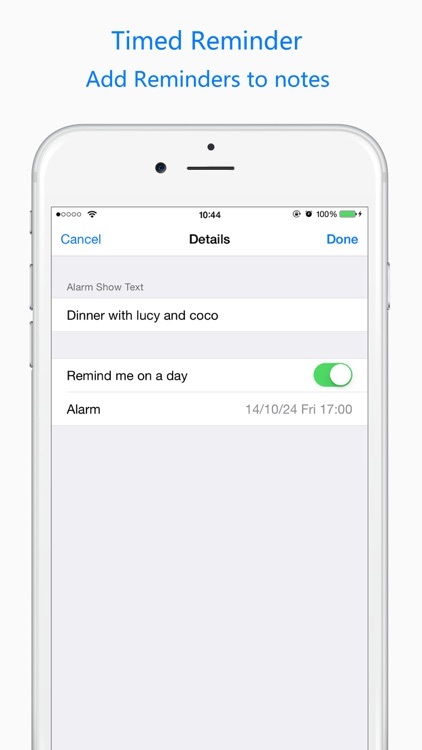 - Long-press any notes then drag it to anywhere you want. 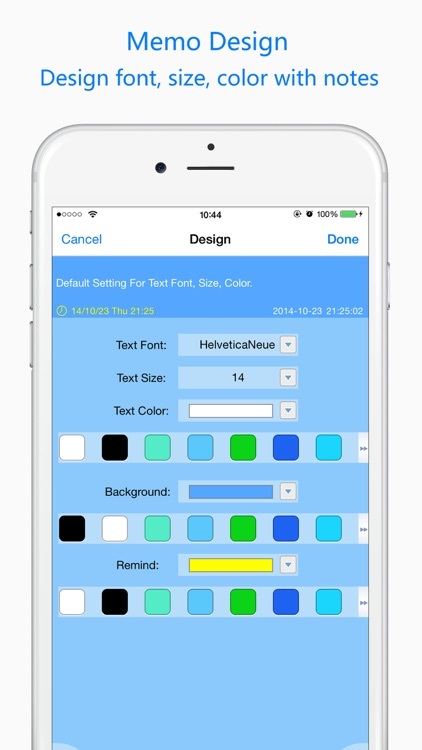 - Set font, size, text color and background color for every notes. 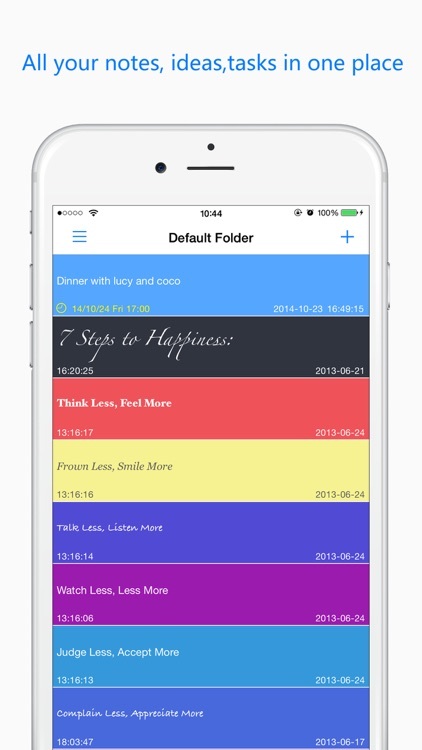 - With left menu mode, quickly switch to other folder or setting page. - User guide with FAQ. 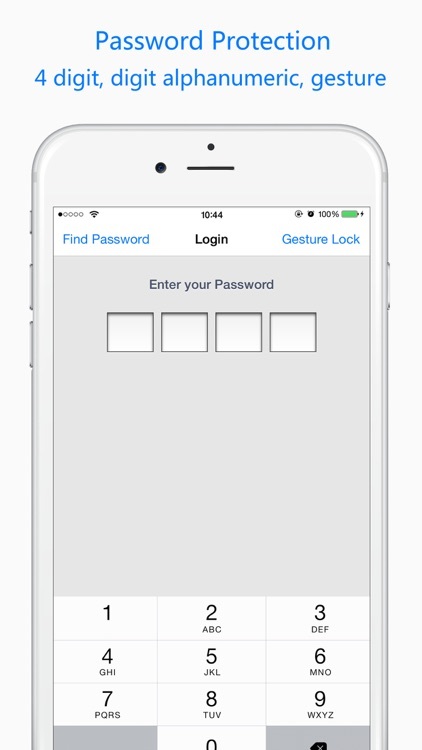 - Multiple PIN Entry Styles - 4 digit, digit alphanumeric, gesture. 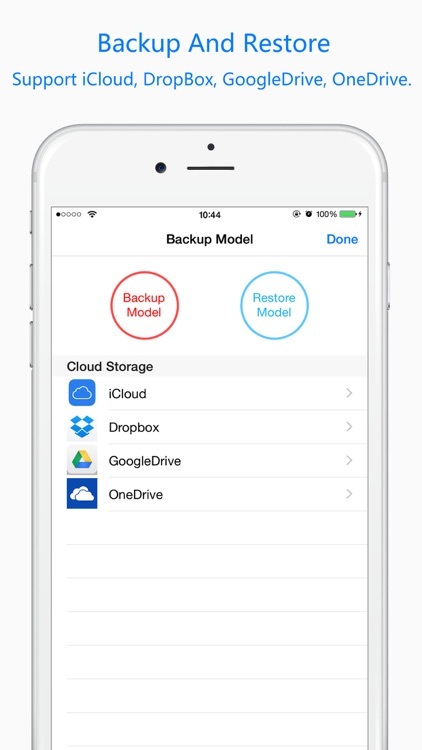 - Password Protect appear auto while app move from active to inactive state, such as an incoming phone call, SMS message, quits the app and so on. We value your feedback, but we cannot answer you in the comments. Please contact us directly at [email protected], we are committed to serve our customers.